Inditex, the world’s biggest retailer, was late to the internet, but it stands to gain more than rivals. Its model is naturally suited to online and should boost growth. E-commerce sales can also provide valuable data to choose store locations in tough markets, like the U.S. 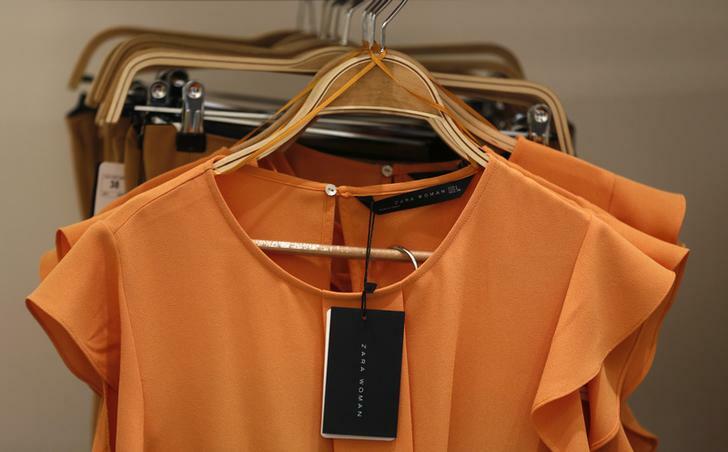 Clothes are displayed for sale inside a Zara store in Madrid March 13, 2013.